Some dreams really do come true. This time last year, our Edmentum Educator Network and the Educator Summit were just a dream. I felt something like Kevin Costner in Field of Dreams hearing a call like: “if you build it, they will come.” I knew that the Edmentum team needed to refocus our attention on those people who hold the keys to student success—the educators. It was time to create a way for us to put educators first in everything we do by facilitating opportunities for educators to connect; share best practices, challenges, and successes; and celebrate their profession and what it means to be an educator. Much to my excitement, we have been able to make this dream happen, and it has exceeded even my highest expectations. 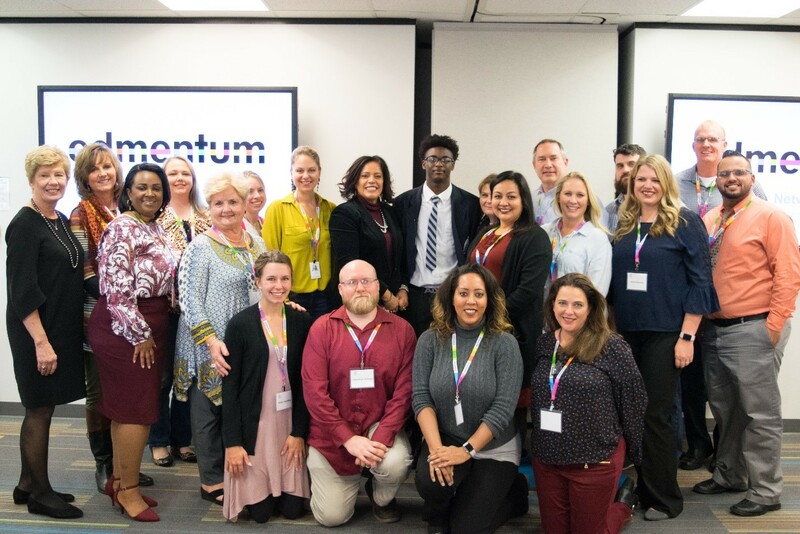 The Edmentum Educator Network has grown to over 150 members, and in early November, we hosted our first Educator Summit, where we brought an incredible group of 19 educators together for two days in our Richardson, Texas, office. Created by educators for educators, the Educator Summit became an embodiment of the passion and inspiration that moves people to do great things for those two days. The Educator Summit opened with a full day of presentations from several of the educators in attendance. Topics included social and emotional learning (SEL), student engagement, and Universal Design for Learning (UDL), and I was blown away by the expertise that each presenter shared from his or her own best practices and classroom experiences. One teacher even discussed how she redecorates her room every Saturday to keep students engaged from week to week—what a commitment and what an amazing gift to her students! I wanted to go back to 1st grade so that I could be in her class! Sitting in the room at the end of day one, I was filled with so many emotions. I was so thankful that these exceptional educators had taken time to come and participate in our summit and to share their experiences. 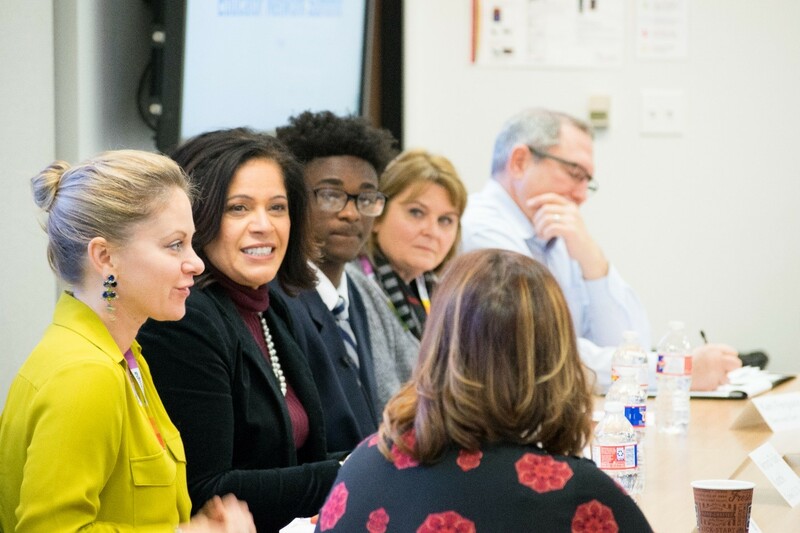 I was also inspired by what these educators are doing for students all across this country, and I was reminded why education has been so important to me over the last 20 years. And, I felt like that after only our first day together! 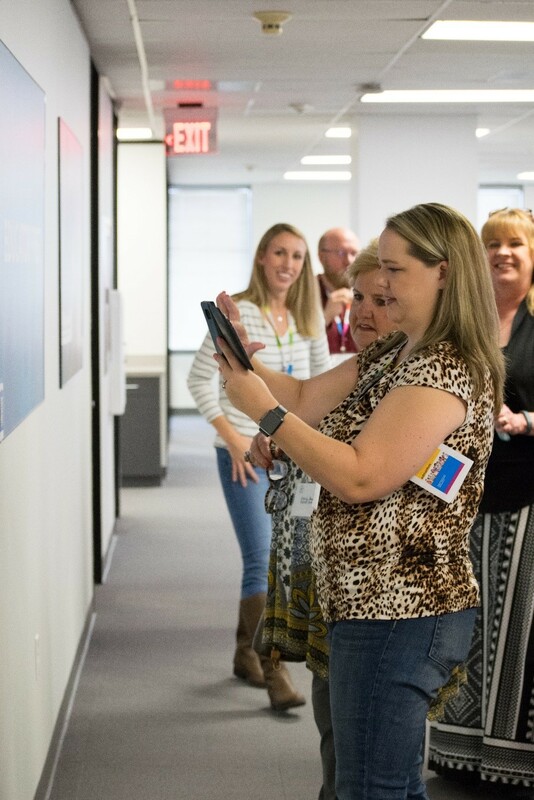 On day two of the summit, the educators had a chance to collaborate with the Edmentum Curriculum team and get a behind-the-scenes look at how our organization develops content and assessments. Watching the educators engage with my team and share ideas and experiences was simply one of the best days of my career. 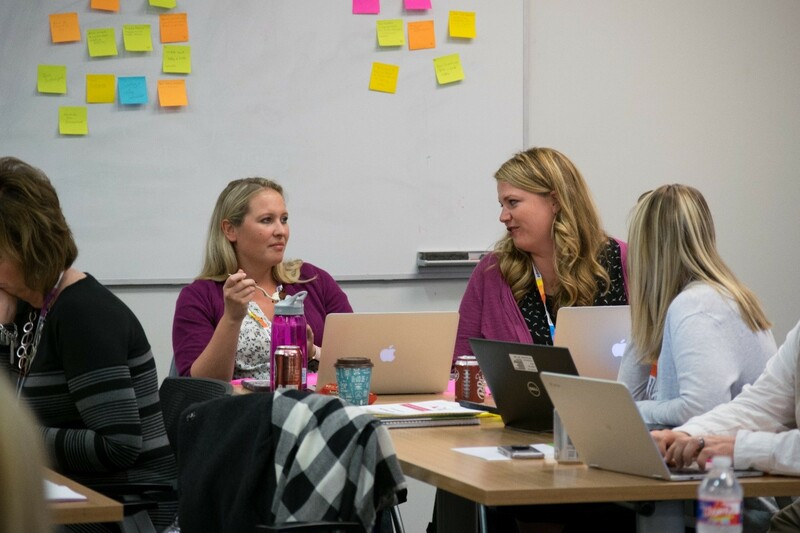 Educators have so much to offer our curriculum developers (and everyone else at Edmentum), and to have 19 people readily sharing and learning alongside us is the way that we can ultimately provide the best solutions for student achievement. Finally, to wrap up the event we had two panel presentations. The first panel included several educators from the summit, our CEO Jamie Candee, and an amazing student from a local high school. They led a discussion for our summit attendees and a small group of Edmentum Curriculum team members focused on how to engage students, how to provide equity and access, and how to overcome challenges in education from each of the panelist’s own experiences. At one point, there wasn’t a dry eye in the room as panelists talked about how they want to improve student learning and how education has impacted each of them. To close out day two of the summit, we gave all Edmentum employees a chance to hear from these outstanding educators by holding another panel discussion at our all-company meeting. At the end of these two days, I was exhausted, exhilarated, and elated that the first Edmentum Educator Summit had not only come together but had also blown me away with its success. The best part of the experience was when several of the educators shared with me that their time at the summit had inspired them and renewed their passion for education. I couldn’t believe my ears. In our own way, Edmentum made a difference in the lives of these educators, who will, in turn, go on to make a difference in the lives of their students with a little extra spark of passion and creativity. That, I would say, is changing the world, and I’m proud to say that I played a part in it. I’m also very proud of the Edmentum team members who helped put this event together—Winnie O’Leary, Melissa Crouch, Jessica Fonseca, Sarah Cornelius, Kerri Dunsworth, and many others from the Curriculum team. Their dedication to putting educators first shined during the Edmentum Educator Summit. And, I would be remiss if I didn’t thank the educators who attended our inaugural summit and made it an amazing success. Thanks to each and every one of you, and I’m so very grateful that you have joined the Edmentum Educator Network and the Edmentum family. Want to become a part of the Edmentum community yourself? Join our Educator Network today! Christy Spivey serves as Edmentum's Vice President of Assessment and Curriculum Development and has been with the company since 2001. She has spent over 15 years in education, as an English Language Arts educator for secondary and post-secondary, a curriculum specialist, a curriculum project manager, and in her current role leading Curriculum Development. Christy’s experiences have allowed her to bring educational and business expertise together to lead an amazing team of curriculum and design experts who develop online courses, assessments, and other digital age learning products. Her academic background includes a B.A. in English from the University of West Georgia, and an M.A. from East Tennessee State University.